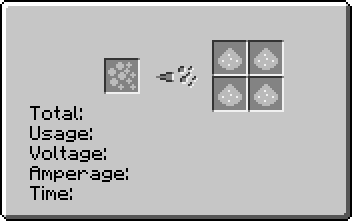 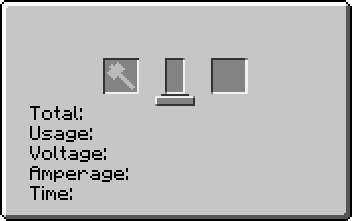 Bauxite Dust is an item added by the GregTech 5 mod. 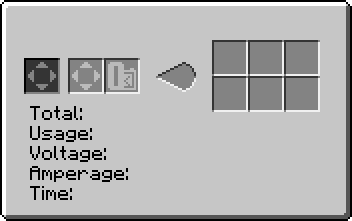 It is a crafting component. 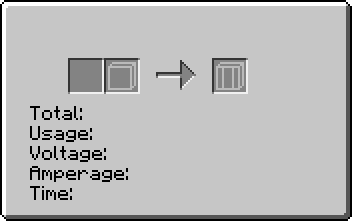 This page was last modified on 30 March 2019, at 18:45.